Before I list out the free agents, courtesy of Baseball America, there were two re-signs – RHP Aaron Barrett and SS Bengie Gonzalez. Otherwise, you’ll see that most of the guys listed are the year-to-year guys, i.e. those who have earned six-year free agency. There are some notable homegrown players (Abreu, Norfork, Valdez, the other Harper), but no one that should surprise you. 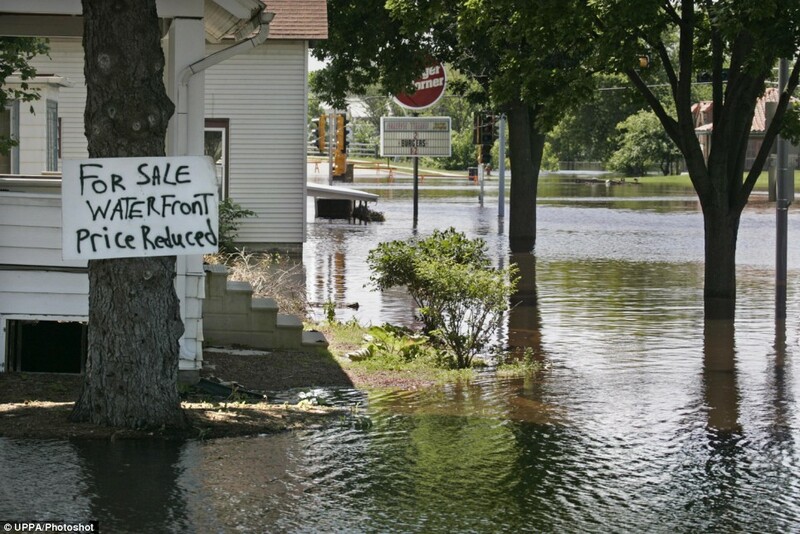 If you are, perhaps you’d like to buy this waterfront property? Of the re-signees, the one I would probably give the best shot at MLB time would be Valdez. Abreu once was on many of the organizational top-10 lists, but he never hit at AA. I do find the Harper return a little surprising, considering that Little Bro may be taking his talents elsewhere, and Bryan turns 29 next month. 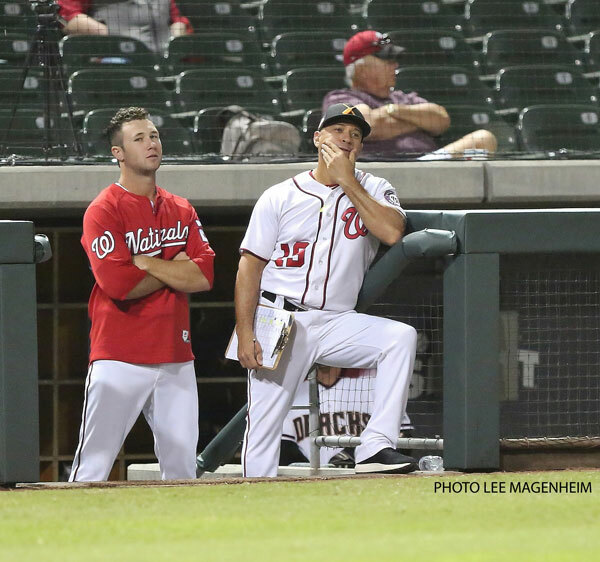 The Nats are really low on lefties in the upper levels, though. I think those are the guys who elected free agency. Barrett and Bengie chose to re-up. Oops, you’re right — I read it wrong. Of course several on the list likely would re-sign . . . if the Nats want them back. Am I reading too much into Bengies cameo on the mound for Cuse but we should expect him to be the Fresno fella handling many IP @ SS?? Nice effort in autumn , Luke. He played a helpful role for Syracuse this season by being the go-to position player to pitch when the actual pitching staff got torched, which happened…a lot. I don’t think he’s really a *pitcher* per se, but he’s better at pretending than most utility infielders are. Hunter Jones has re-signed, per Rosenthal.